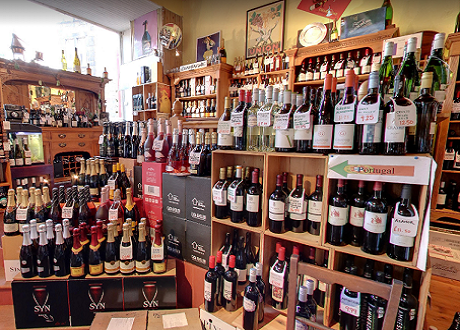 Henderson Wines is a supplier of wines, whiskies, gins and beers in Edinburgh. 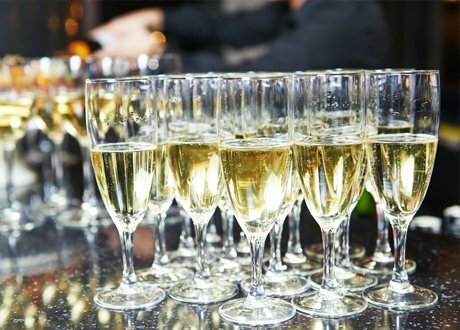 We have hundreds of product lines available and offer a range of services including free local delivery, sale or return, glass loan and a party planning service. Whatever you are looking for, our staff are happy to help, so come and visit us today at 109 Comiston Road, Edinburgh or call 0131 4478580 to place an order. You can also email us at info@hendersonwines.co.uk for information and ordering. Visit our independent wine store today! Henderson Wines was established in 2001 and has grown to the point where we now carry some 1000 different product lines. We can offer you over 1000 wines for sale as well as more than 100 beers and around 50 malt whiskies. Our staff are always happy to offer you advice based on our experience. We offer several handy services to our customers including free local delivery, sale-or-return and glass loans. 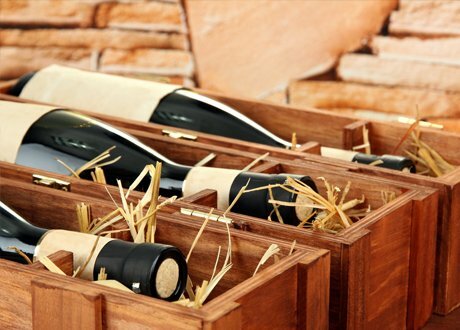 In addition, we can source that hard-to-find bottle of wine that you have been looking for, and we also provide a wedding and events planning service. Please call us to find out more. We will accept orders by phone or e-mail and deliver free in the Edinburgh area, the same day if necessary. Our minimum order for free delivery is six bottles but we are prepared to be flexible. We accept orders worldwide for local delivery, so if you want to get someone a special gift, payment by card over the phone is all that is needed. Call us on 0131 4478580 now!